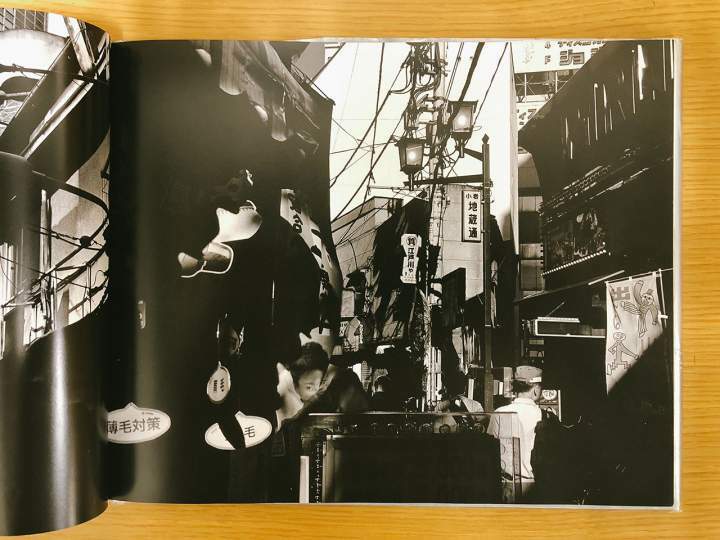 Jesse shares with us how he stumbled upon a gem and reviews a uniquely interesting take on the urban chaos that we all know as Tokyo. Don’t go anywhere, folks. This one is fun! Was quite randomly asked over an Instagram message to talk about photography with a Japanese photographer at his show. That photographer latter to find was Osamu Kanemura that proved quite embarrassing because I had no idea who I was talking to. Was thinking in the future it would be intelligent to at least research the photographer before the interview, but wasn’t too upset at the outcome. It played out with being 45 minutes late, looking at the work, and getting excited saying whatever came to mind. Since I had no idea more or less what to expect it was genuine in that sense because I didn’t realize his stature and spoke quite freely about what I thought. 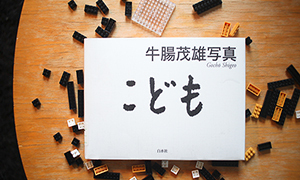 Later, I did a Google search revealing my own ignorance and found this to be his subliminal photo book complete with an introduction by famed architect Arata Isozaki. 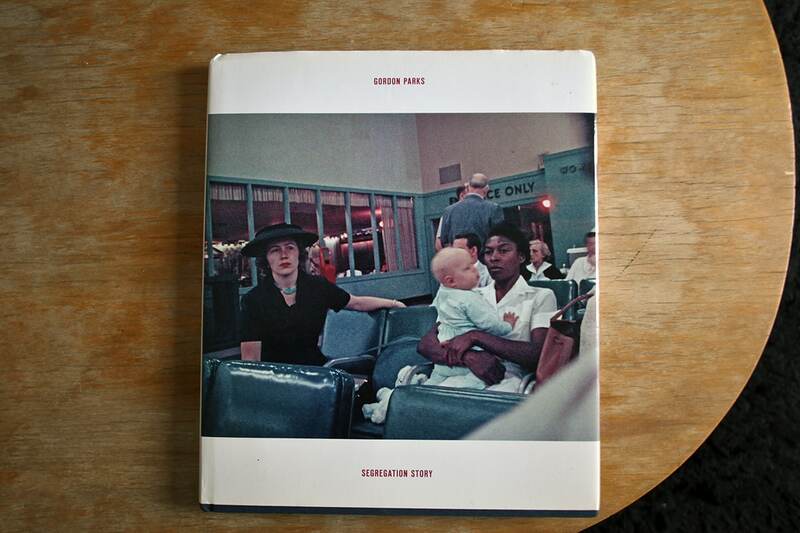 It is out of print, so I cleared my schedule the next day to take a trip to the TOP museum photo book library to research his work…and that is where we are now. 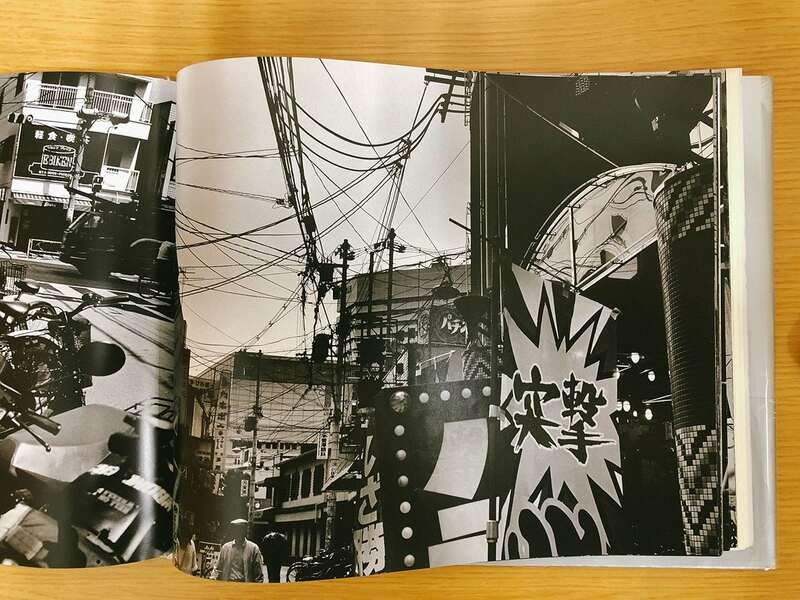 Published in 2001, Spider Strategy is perhaps the most celebrated photo book by the photographer made up of what I found first hand to be his signature style in reflecting the Japanese cityscape. 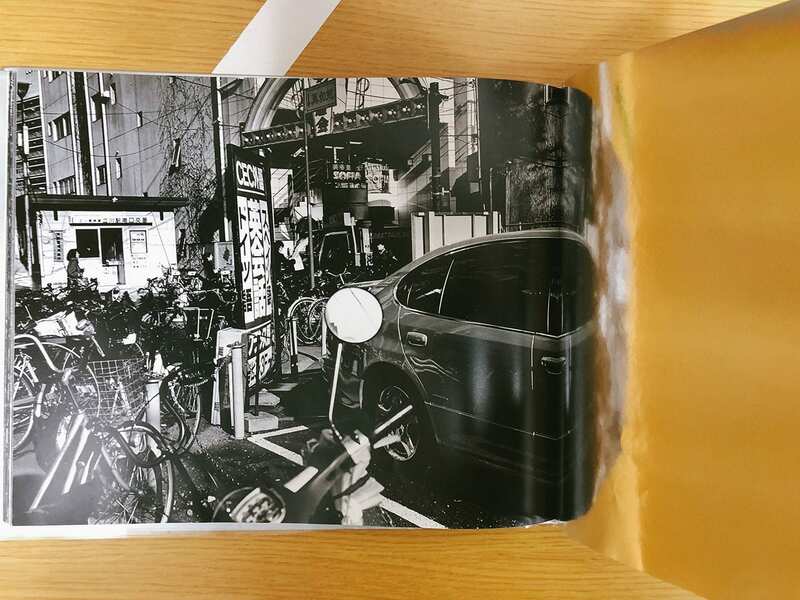 It is made up of over 102 pages of 80 black and white images shot in 6×7 (believe it was a Makina 67 that he told me). Relating to the title, the compositions are often upward looking using Japan’s chaotic power lines to picture the web like infrastructure of urban streets. The fun/maybe easy metaphor to make here, is the oppressive urban atmosphere that is structured like a spider web trapping us as we pass by. Romantic, but relating to his new series that references a dreamlike Alice in Wonderland world, aptly titled, System Crash for Hi-Fi. I felt the dream wasn’t a happy one to which he agreed, a sentiment compounded by this book here published 16 years prior. 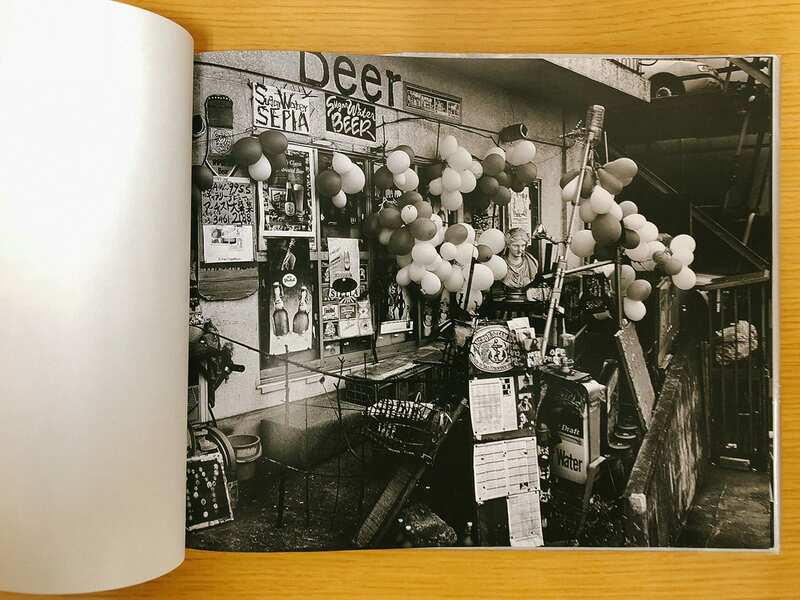 Knowing Tokyo, these aren’t pleasant areas he is photographing either as they are more the blue collar suburbs like Omiya, Hachioji, etc. Compositionally and relating to this idea of dreamlike worlds, you will notice about 30% of his photos have 1/3 of their frame cut by a reflection (usually a storefront window). This reflects in reverse the adjacent side of his compositions that serve to heighten this notion of a dark dreamlike world. This reflection is played upon in this book specifically with literally reflective pages of nothing next to the pages of photos; confirming to me the photographer’s own preoccupation with this compositionally aspect. In addition, other composition are usually flanked also vertically with bridges, umbrellas, and store awnings blacking out large portions of his compositions. Can’t recall the response when I commented on this, but I appreciate through the chaos of his images the bit of nothingness offered. 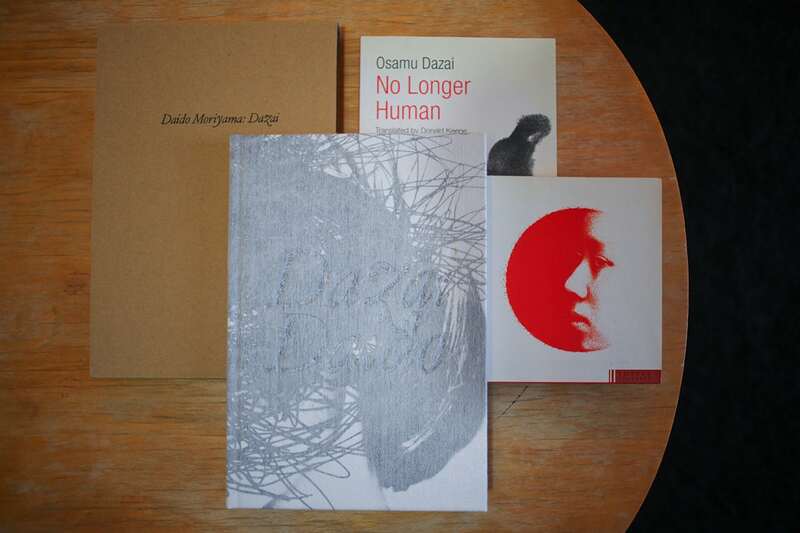 Otherwise with each page one simply gets lost admits the urban chaos. 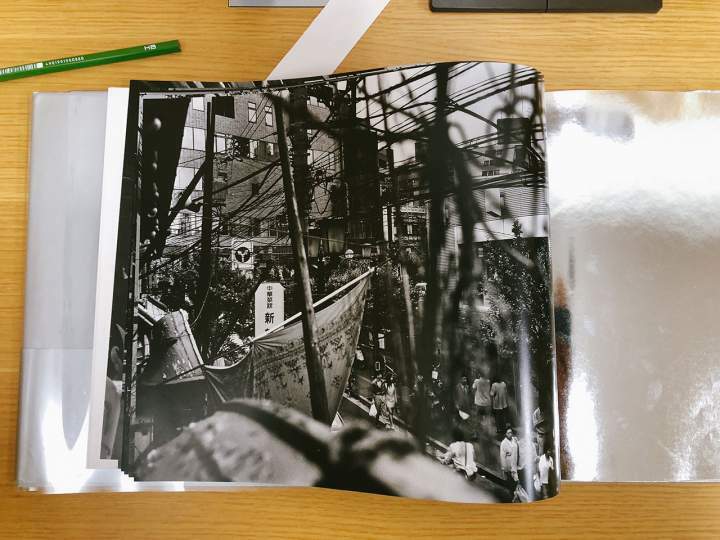 Not so much here with the book, but in looking at his actual prints this extreme alternation between the sky and dark store front areas is quite difficult to balance in the darkroom. Often there was cloud detail combined with details in the shadows barely indicating the type of store front window he is shooting from under or great detail achieved in the reflecting surface he shoots against. Personally, I found that extremely hard to do and inevitable end up sacrificing visual information that more often than not would of added to the photo. In all Spider’s Strategy is a bit difficult to find. I’d expect to pay around 250 USD if sourced. However, he has several later books published, think his books by LibroArte are easily sourced on the net for under 30 USD. Quite interesting work that I really can’t find a comparison for. As a New Yorker, I am a massive fan of Kanemura’s work. 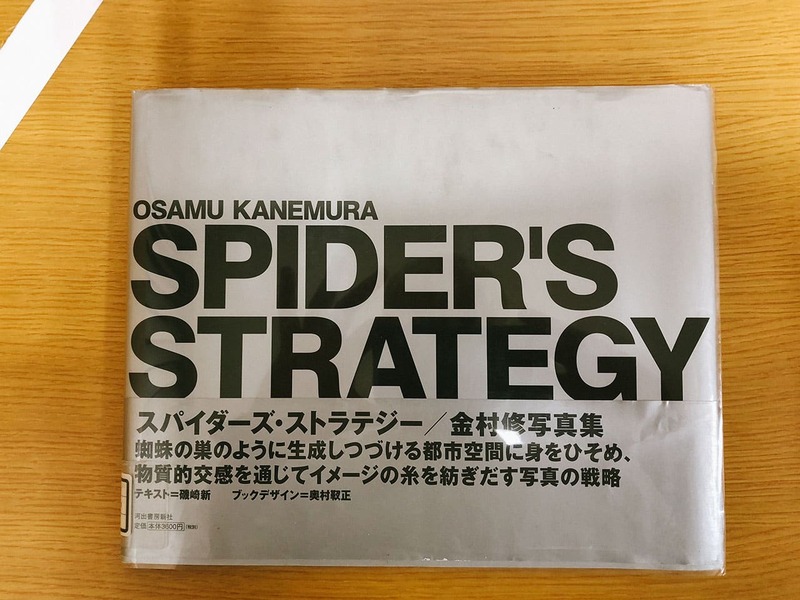 I have Spider Strategy and a few other books of his. 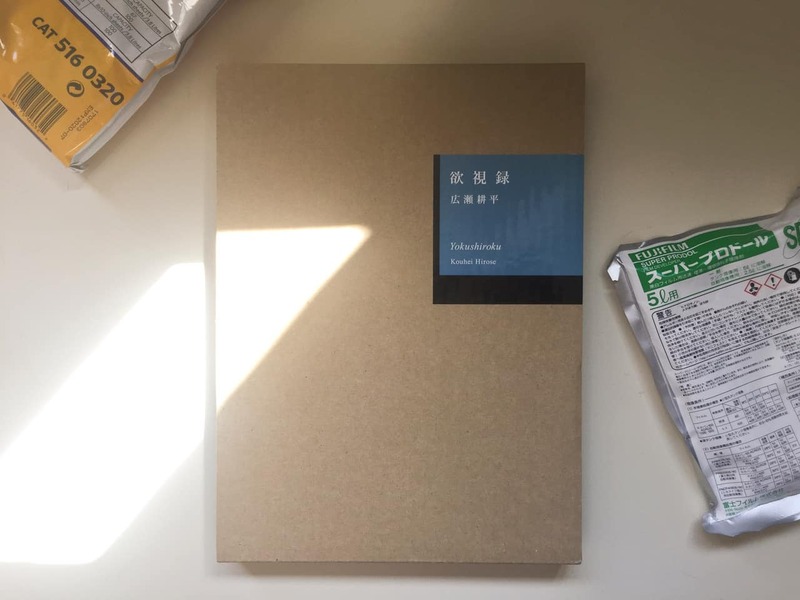 His visual framing is very powerful and his ideas about photography are very thoughtful and provocative, in a somewhat atypical Japanese way. I was also fortunate to purchase a print late last year from Osiris, his agency. The esteemed Yoko Sawada was extremely helpful in securing an image of his for me. I would like to see more work by him come to NYC. He had a gallery that represented his work, but they closed probably 10 years ago. I appreciate your review of his powerful volume, although it’s unfortunate that you had the experience interviewing someone and not knowing more about their work beforehand. A bit of research would have provided you with lots of information about his work and his ideas about photography. Props Jesse on having the honesty to admit you didn’t know of Kanemura before interviewing him/writing your review. Many people would have tried to bluff some familiarity in the same situation, I suspect! I only discovered his work last year, through the connection he had with the late Takuma Nakahira (Kanemura made a short film with Nakahira in 2011 I think it was, and he also printed some of Nakahira’s decades-old monochrome images for exhibition). The review works well IMHO, as your enthusiasm for your new discovery really comes across. This kind of piece, i.e. by somebody still learning about the subject at hand, can be so much more enjoyable to read than the writings of an expert who’s covered his/her topic countless times (informative though the latter variety is, of course). Look forward to reading more of your reviews. Sorry such a late response. I think it all turned out all right~ Thank you for taking time out to respond! Thank for the response. Oh wow, curious to see this, sounds interesting!